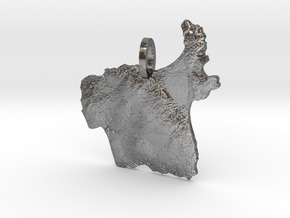 This is a pendant version of Oak Island, part of Apostle Islands National Lakeshore. 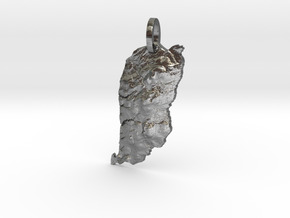 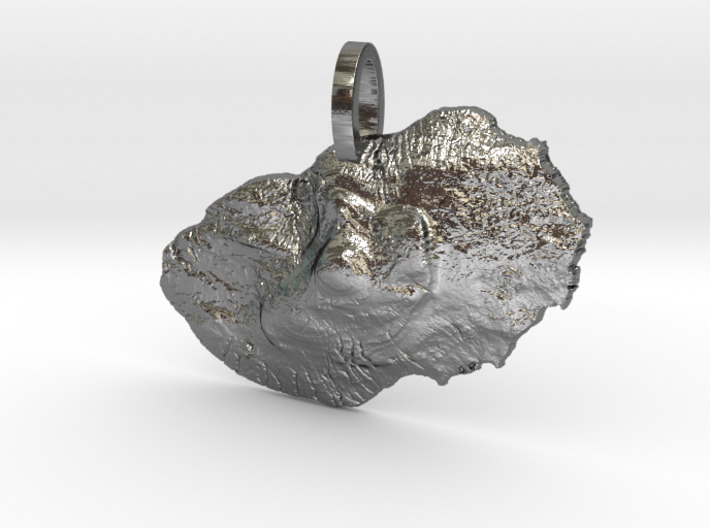 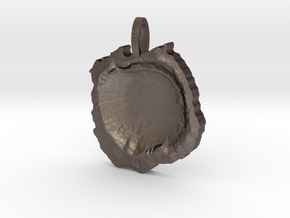 The pendant was created using LiDAR data, so it's very geographically accurate. 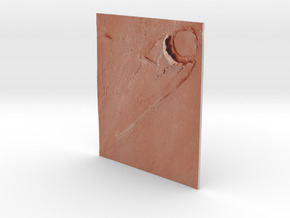 There are lots of color/material options to choose from.